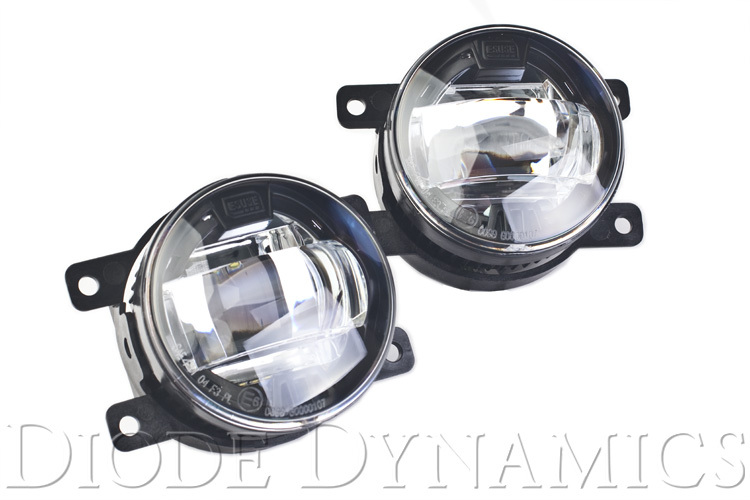 Lexus IS Forum > Vendors > Diode Dynamics > Welcome Diode Dynamics! he should be going on a shut-the-hell-up spree. Welcome! I saw them post earlier, but have no idea what their products are. I appreciate all of your support for Diode Dynamics, and I am excited to show you the products we carry for the IS. wooooohooooo yet another HID/LED seller to have to pick from lol.